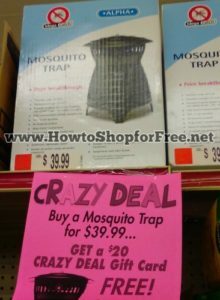 Crazy Deals can vary by store. You can’t roll Crazy Deal gift cards. You CAN do Crazy Deals as many times as you like; you just need to do them in separate transactions. You can’t spend the gift card until the next day.